The app developers have been quite active since the release of the app, and they continuously release new updates and versions. The content is also frequently updated to make sure that you can get your desired content almost immediately it’s made available. And just like Morpheus, Morph TV allows you to integrate your Trakt.tv (visit site) account so that you can keep track of your watch list. Here’s how to Install Morph TV on Firestick or Fire TV. 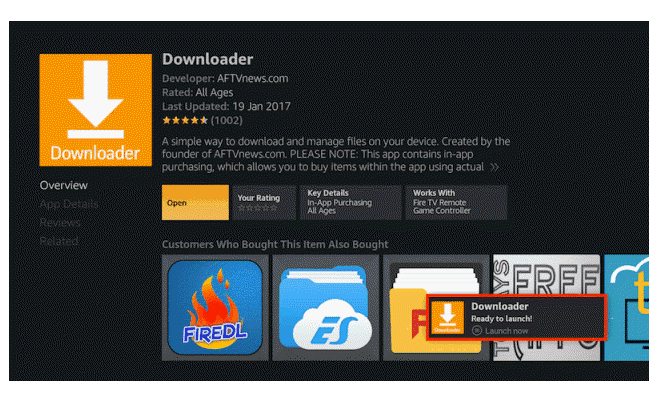 The reason as to why most free movies and TV show apps keep shutting down is because of the ever-present battle against illegal content. The content you will get on Morph TV is in most cases pirated, and by watching it, you breach copyright laws. With the ever-increasing ISP and government monitoring, we’d like to urge you to use a VPN whenever you want to stream content using Morph TV or any other similar app. A VPN will replace your IP, encrypt your traffic and securely tunnel it to a VPN server of your choice. Through that, your ISP will no longer be able to see what you are doing online, and neither can your government or any other third-party. You will also get a new online identity through a new IP address. The VPN we’d like to recommend for Firestick is IPVanish. IPVanish tops our list of the best VPNs for Firestick, due to its excellent functionally, reliability, solid privacy and security, and unbeatable speeds. Below is an exclusive deal on the VPN to help you get started. 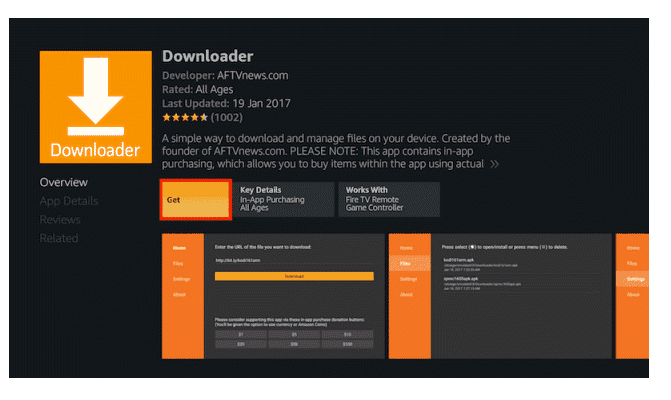 Since Morph TV is not an official app, you can’t install it directly from the store. We will therefore need to download the apk file and then install. But first, you need to make sure that your device has the permissions to install a third-party application. 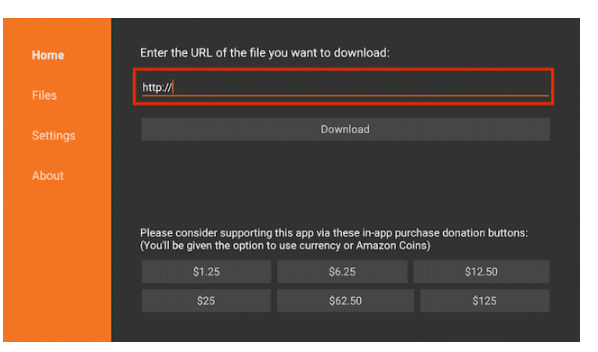 In the URL field of the downloader, enter the URL “https://drive.google.com/uc?export=download&id=1XXuERoyLw_vLtA6RHg6AcOX5ZkG6Zzwp” and click ‘Download’. Swift Morph TV apk will now download. After the installation is complete, click “done” We’ll open the app later. 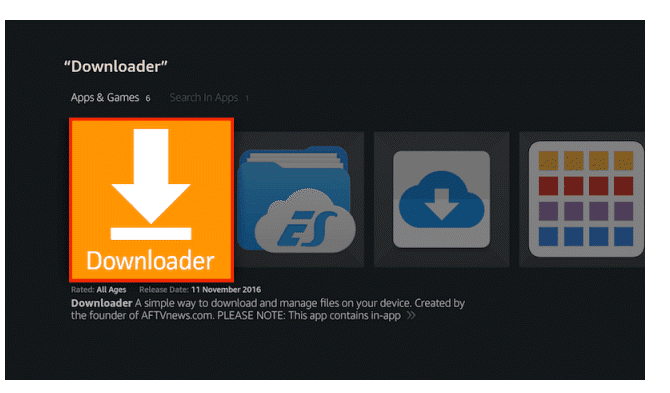 The downloader will now ask you whether you want to delete the file. Select “Delete” to free up space. Once asked to confirm, select “Delete” once more. The Install Morph TV on Firestick or Fire TV, is now complete. 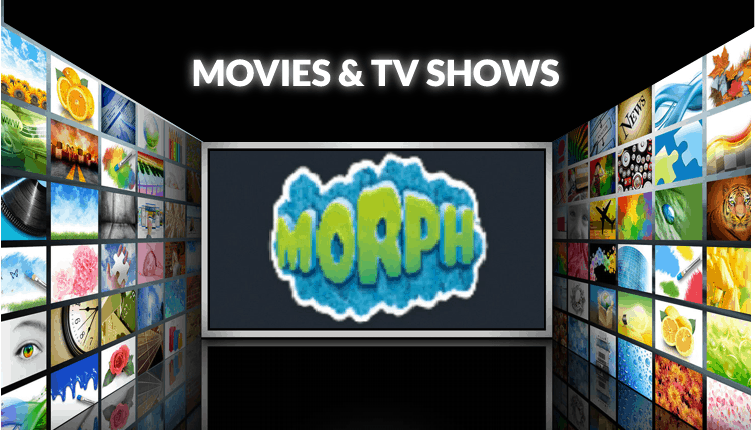 Morph TV should now be available among your other apps in the app list. If you wish to move it, just highlight it and select move. Before you open the app, you should now launch your IPVanish to stay private and anonymous. After that, you can then enjoy the unlimited streaming provided by Morph TV! 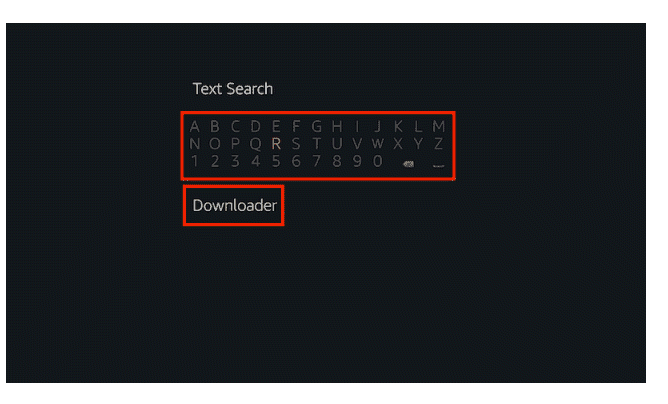 If you liked this guide on How to Install Morph TV on Firestick or Fire TV, please share with your friends and/or leave a comment below.